Speed Credit was very patient in explaining and guiding me with the whole process and made me feel very assuring. They have given me a positive experience that I have never experienced before. 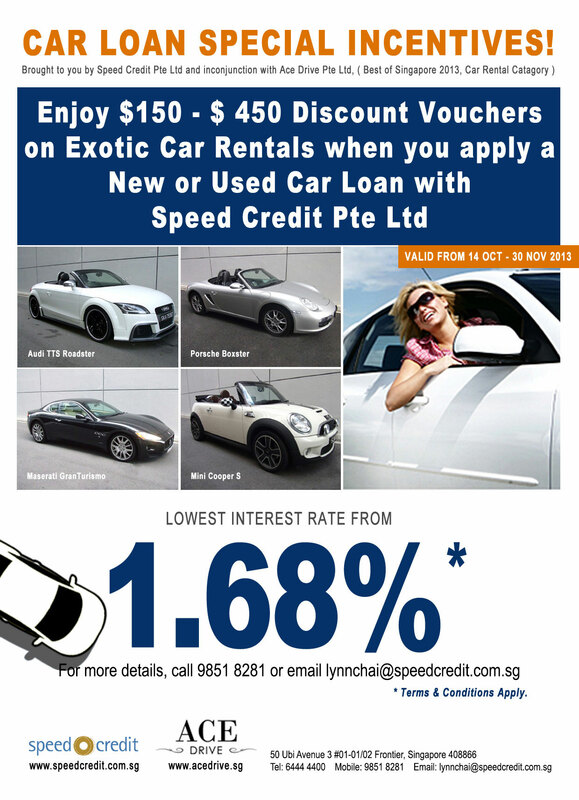 Speed Credit is highly commendable for their professionalism and service oriented attitude. Speed Credit’s staff has been very prompt and professional. I am very satisfied with their car Loan service! Speed Credit has been very prompt with all my requests and financing needs. They also have friendly services. At Speed Credit, everything runs smoothly. Thanks and keep it up! At Speed Credit you can get all things done in one stop! Reliable, Fast and No FEE!